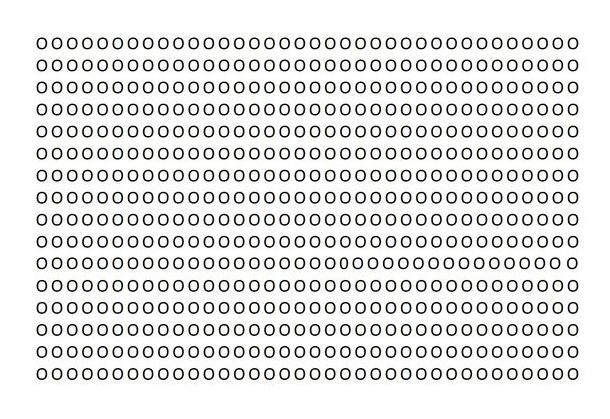 The test is to find the ‘0’ zero amongst the “O” letters in under a minute, however, if you are a natural at things like this, you should be able to find the zero in ten seconds or less. Get the latest quizzes directly to your inbox. IT'S FREE! Are You a Good Kisser? SelfieQuiz.com © 2015. All Rights Reserved. Share with your friends to see their results!